Seagulls have been dropping from the sky by the dozens at Turtle Lake, leading to an unsettling feeling for locals and campers coming across the dead young birds. Gulls have been dropping from the sky at Turtle Lake, leading to an unsettling feeling for locals and campers coming across the dead young birds. Suzy Fey Pilat has found dozens of the birds lying around the beaches of the lake, located about 240 kilometres northwest of Saskatoon. She's also watched as the birds have fallen from the sky. "It feels like you're in a horror movie. It's crazy." She said two weeks ago, forecasts called for a storm and winds as high as 100 kilometres an hour. While winds didn't reach that level, she says shortly after that storm, she began finding dead birds on the beach. "Every day, since the first day, we were finding 17, 18, 19, 20 dead ones," she said. The Ministry of Environment confirmed that staff are looking into the cause of death of several gulls at Turtle Lake over the last few weeks. 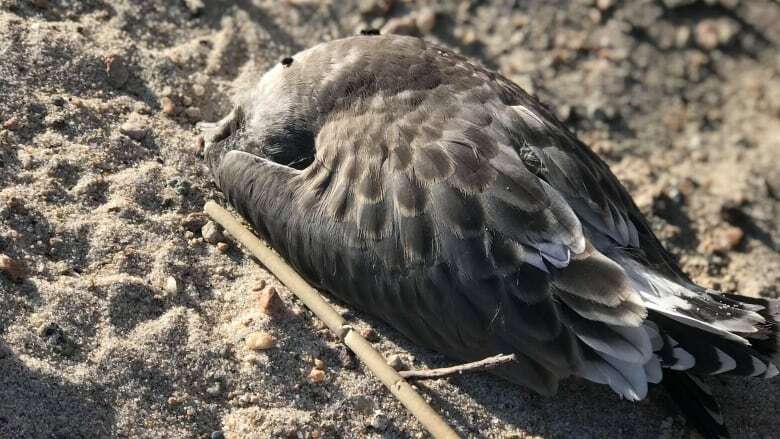 On July 16, four dead birds were collected at Indian Point and submitted to the University of Saskatchewan to see if a cause of death could be determined. But initial tests could not determine what killed the birds, with a virus scan also underway. A few days later, 24 immature birds, Franklin's gulls, were found dead and were also submitted for testing. The ministry said water samples were also collected. It is currently waiting on results of that testing. 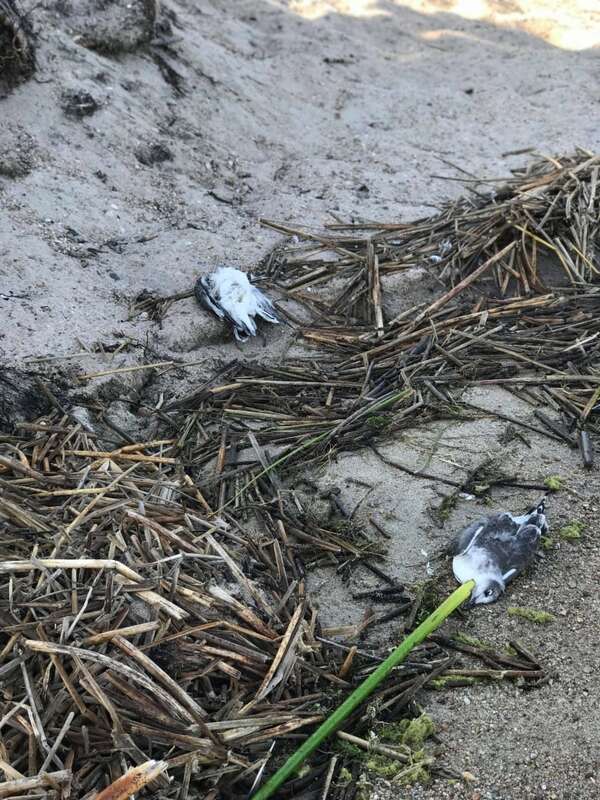 Fey Pilat said she suspects the younger and weaker birds will have died and if the deaths are related to the storm, the gull apocalypse may yet settle. "I'm pretty sure it's gotta be slowing down now."